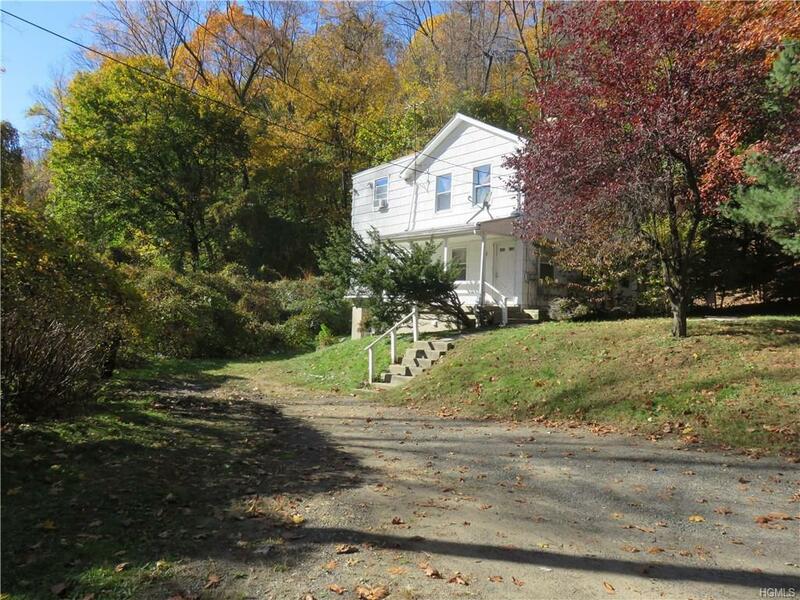 Multifamily investment package consisting of Two single family houses and Two 2-family houses situated on a single tax lot of 3.7 Acres. Property can not be subdivided. 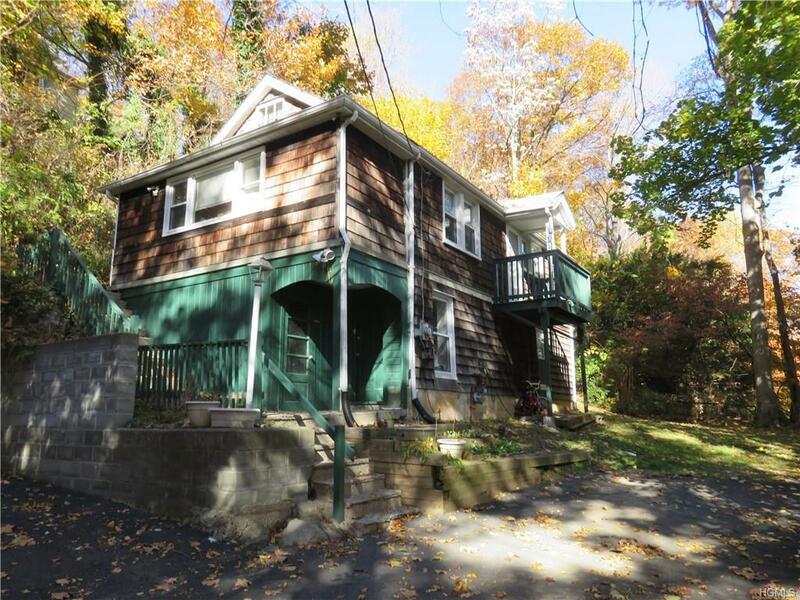 Unique opportunity to own a rental portfolio in a suburban single family home neighborhood. All tenants are month to month. Taxes are only $28,000/year. 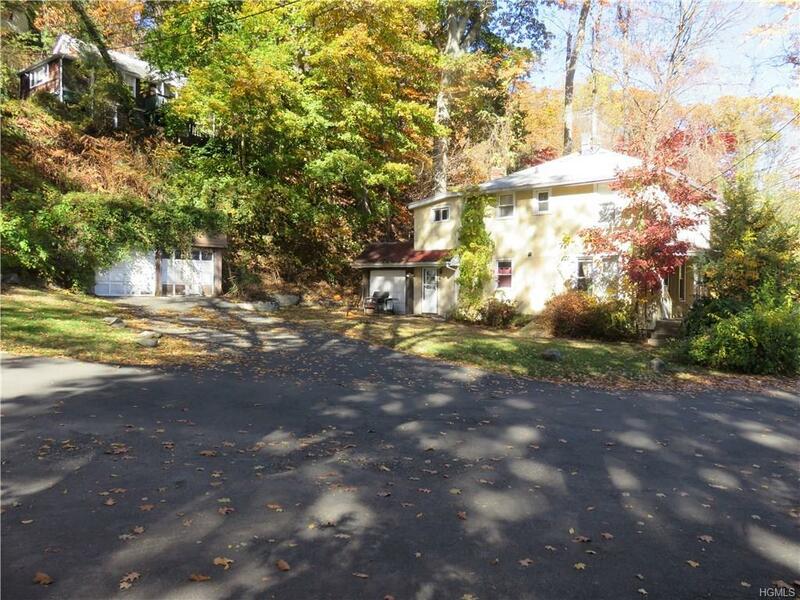 Municipal sewer, water and gas.Quiet, secluded location only blocks to Metro North Valhalla Station. Across from new little league ball field. 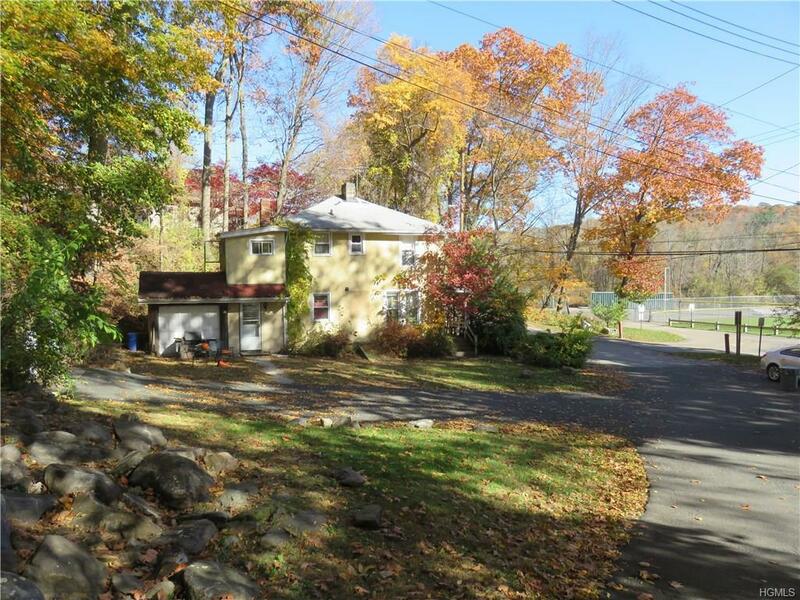 Easy access to Bronx River Parkway and close to I-287.